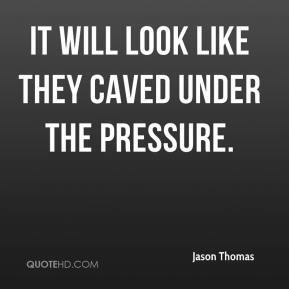 It will look like they caved under the pressure. 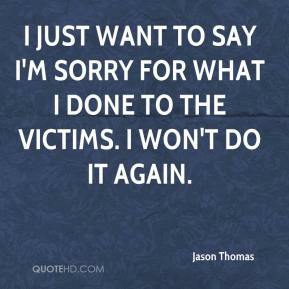 I just want to say I'm sorry for what I done to the victims. I won't do it again. I think it's kind of early. We need our time to have a break, you know. Too much school is not good. 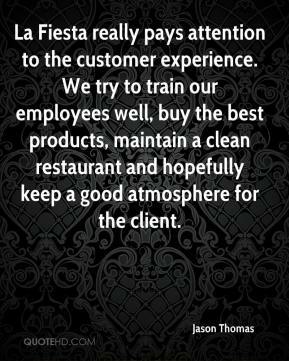 La Fiesta really pays attention to the customer experience. We try to train our employees well, buy the best products, maintain a clean restaurant and hopefully keep a good atmosphere for the client.